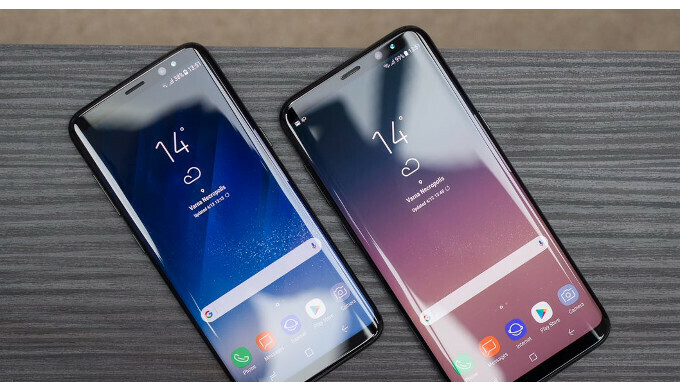 If you own a T-Mobile version of Samsung's Galaxy S8 or Galaxy S8+, we have great news! 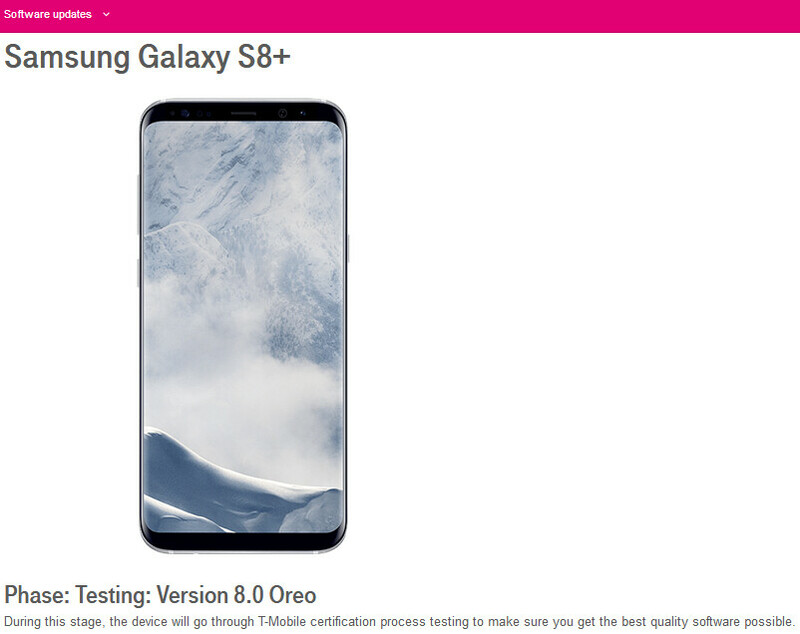 T-Mobile just started testing Android 8.0 Oreo for both Galaxy S8 models, and will likely update them in the near future. By testing the Oreo update before releasing it, T-Mobile is making sure that the Galaxy S8 family is getting the "best quality software possible." If everything goes well during the testing phase, all T-Mobile Galaxy S8 and S8+ owners should expect to get Android 8 Oreo on their devices in a few weeks' time. Samsung itself has been testing Android Oreo on the US variants of the Galaxy S8 series for quite a while now, though it didn't provide a release date for the update. In any case, it's possible that all US S8 and S8+ owners (regardless of carrier, or unlocked models) could get a taste of Oreo in the near future. Until that happens, here's what Android 8 Oreo should bring to your Galaxy S8. In addition to updating the Galaxy S8 and S8+, T-Mobile will also deliver Android Oreo updates to the following Samsung devices: Galaxy Note 8, Galaxy S8 Active, Galaxy S7, Galaxy S7 edge, Galaxy J7 Prime, and Galaxy Tab E 8. However, the testing phase for these has yet to start.